Astron Sneaker Hunts: 294. Vans Half Cab Pro "Rich Royal/White"
294. 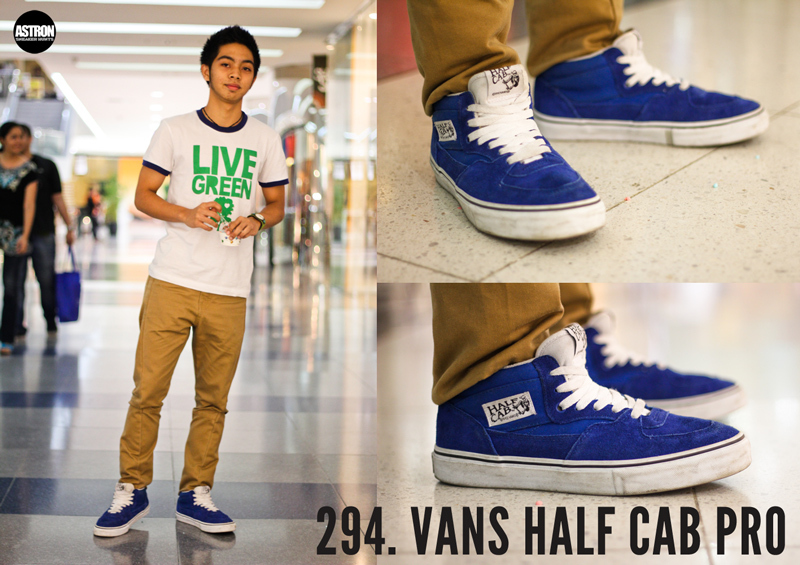 Vans Half Cab Pro "Rich Royal/White"
one of these in the philippines ?? ?